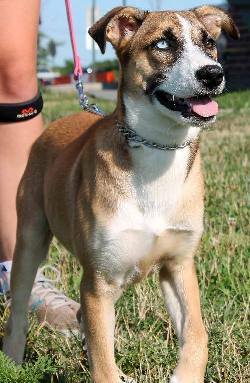 The staff and volunteers invite you to the Second Annual Somerset Regional Animal Shelter Golf Classic. 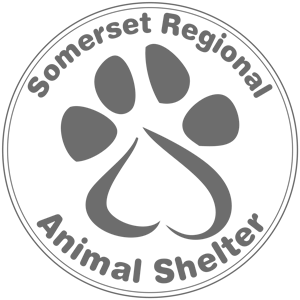 Come support Somerset Regional Animal Shelter, a not-for-profit organization, with a mission to care for and provide loving homes to nearly 1,500 animals per year. Enjoy a day at beautiful Trump National Golf Club and help raise money for an indoor/outdoor cat playground, enhanced dog play yard, and innovative programs that encourage animal welfare advocacy, groundbreaking spay/neuter programs and adoption events. Help us end suffering due to overpopulation. Cursor Over Photos to Click Through Our Precious Guests! 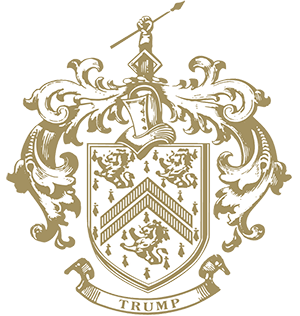 Trump National Golf Club, Bedminster has made its mark in the world of golf, by receiving international recognition and accolades. The layout, which stretches to 7,560 yards from the championship tees, was designed by Tom Fazio and opened in 2004.